Sharjah: Shoppers who spend Dh200 at Sharjah Airport Duty Free shops will get the chance to enter a car raffle draw for four Audi and BMW cars. The move is a part of Sharjah Airport Duty Free’s strategy to encourage passengers to take advantage of the competitive prices and take part in the newly launched Shop and Win campaign. 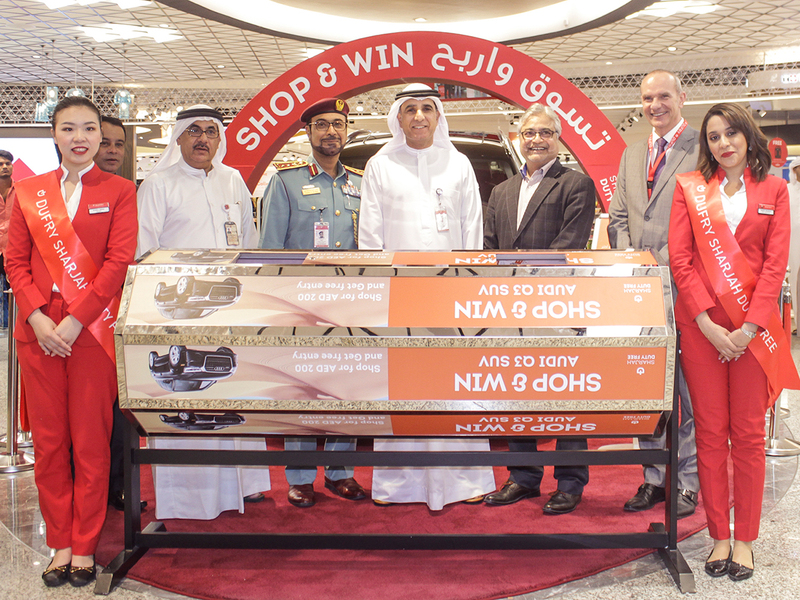 The first raffle winner, Zaki Naseem from Egypt took home his new vehicle on April 3. “I thank the UAE and its wise leadership, and Sharjah Airport for its continued efforts to provide travellers and passengers with exciting experiences,” he said. Sharjah Airport Duty Free offers a wide range of premium cosmetics, perfumes, technology, watches, gifts and candies.